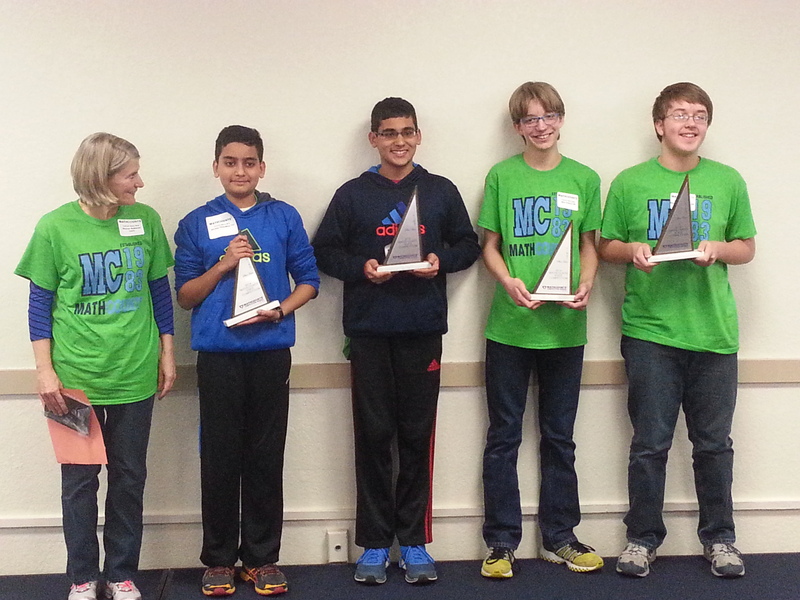 My son, Max, placed fourth overall in the state Math Counts competition. He was the highest ranking 7th grader in the tournament and is pictured here as a part of the winning team from Patrick Henry Middle School in Sioux Falls. Max is the second from the end on the right side. Obviously, I am very proud of him and his team mates, he has worked very hard to get where he is. Sometimes, I think that Max works too hard, but I have to let him be who he wants to be, which is a big deal to me since I never was given the chance to do what I want to do. Congratulations Max, on a great showing at the South Dakota state Math Counts competition. You have punched your ticket to the national competition in Orlando, Florida, at Disney World. Max also took second place in a math competition for geometry at USD in Vermillion, SD this past Saturday (3/29/2014). Patrick Henry Middle School students did great representing Lincoln High School (where they have their math classes) at the event. Great job, Max!